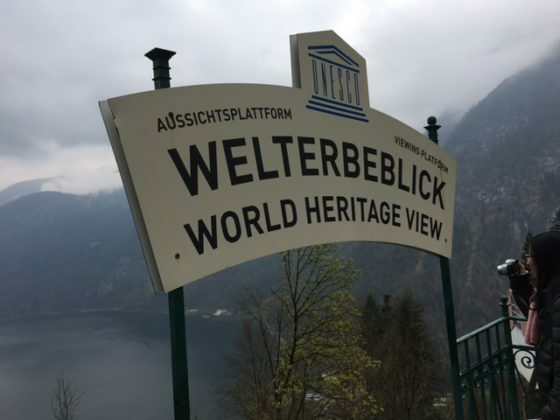 About 90 minutes away from the city of Salzburg you’ll find something very special in this area: In the lake district area you can find the village of Hallstatt, an old celtic city, where it is possible to visit the oldest operative salt mine of the world. The village is settled right on the side of the Hallstatt lake and the mountain of Salzberg. Already over 7.000 years ago salt has been mined there. Still nowadays it is an active salt mine and visible. So go back in time where the mountain still holds many secrets. 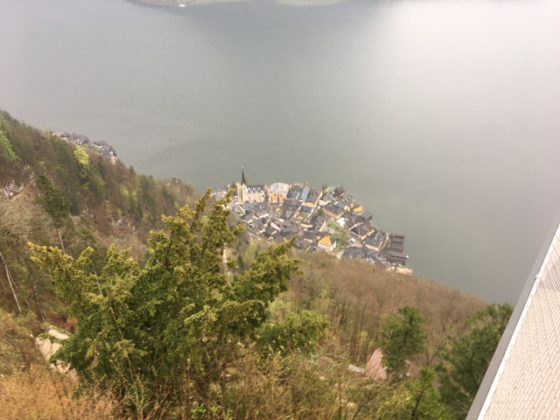 Already before getting to the salt mines of Hallstatt you will enjoy a great ride with the funicular to the “Rodolfsturm” where you can enjoy a great view over the lake and village of Hallstatt. Visit the platform and be 900ft. over the mountain and village of Hallstatt. Then enjoy a nice walk to the entrance of the Hallstatt salt mines. Here in Hallstatt you enter the mine over the Cristina tunnel one which was opened the 18th century. But there has been already another entrance over 7000 years ago. At the beginning you will walk over 600feet into the mountain and over 250ft. 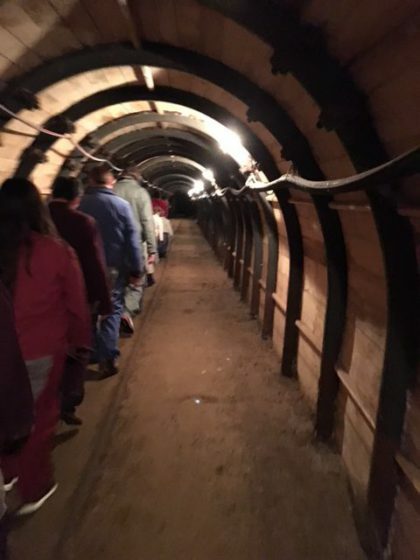 under the earth where the mine opens up and you get over the first slide to a lower level of the mine. The mine has all together over 21 floors of which only 3 are visible through the tour. Then the history surrounds you. Enter into a world that has been established already over 200 Mio. years ago. But not only this. You will discover different types of Salt stones. In this mine we have one of the highest concentration of salt in the stones. The salt stones contain up to 90% of salt. 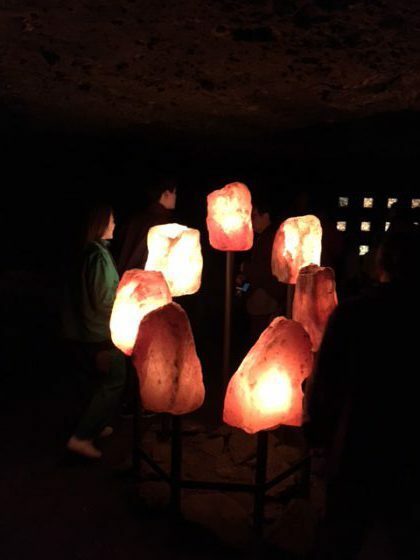 With a normal bulb it is possible to see all different colors of stone. One of the most impressive thing to see is the slat lake. This helps to get the salt out of the stone and creates a salt brine, containing over 28% of salt – more any sea water – and enjoy the experience to see the celtic figures and structures. Go away from rain or fog outside and relax in a very well air conditioned and salty area. 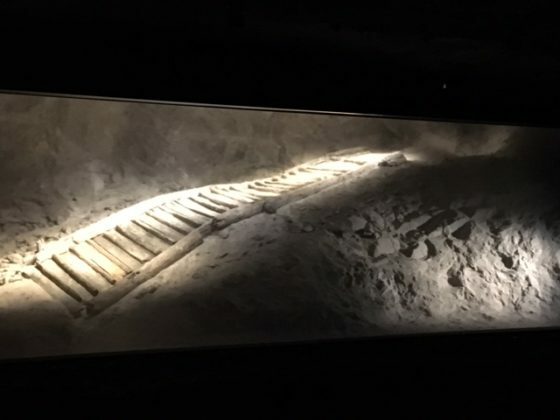 And then come to the most impressive station in this mine: See the oldest staircase of the world, very well preserved by the salt and see the real staircase that dates back already to 1400bc. Of course, they have some more surprises for you, which I will not mention here. Be sure, the guides are personal and individual and in english language you can enjoy the tour with funny correspondence without an audio guide. Best regards and a nice trip with B(e)specialtours! 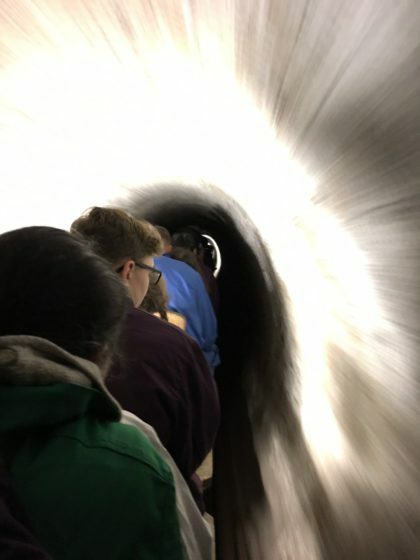 See you in the mine!